I Made Junior Partner. Now How Do I Become a Rainmaker? Congratulations. You made junior partner. Now, be prepared for a life of rainmaking! Well, depending upon what firm you work at, that may not necessarily be the case. The common stereotype is that associates are grunts, but once you make partner, you'll have to worry about bringing in the big clients. 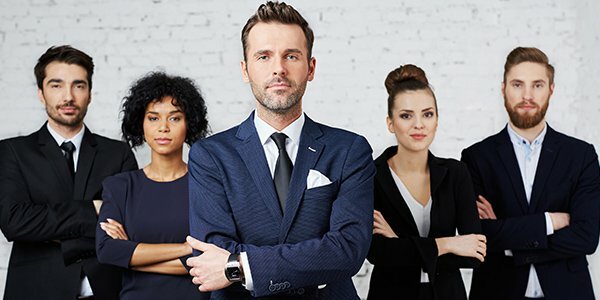 However, in many cases, making junior partner is not that different from being called "of counsel," "senior associate," "associate," or whatever position you most recently held. Typically, if you're close to partnership, you're already doing what you need to be doing once you become partner. In other words, there's no tidal shift in your work life. Instead, you'll probably just have to attend more meetings. In small- to mid-sized firms, this may mean you already have a book of business that generates work for yourself and others prior to making partner. In these smaller firms, if you aren't already drumming up business, you likely have no shot at partnership in the first place. In larger firms, however, becoming a junior partner may just mean that you're an exceptional soldier, billing 2500+ hours a year, year after year. The reality is that in a firm with thousands of attorneys, clients are probably institutional clients and not your individual clients. Those with a significant book of business that will travel with them to other BigLaw jobs are usually senior equity partners. Start Early. Don't begin rainmaking only when partnership is in sight. Instead, have it in the back of your mind every time you interact with a client, even from your first meeting as a first-year associate. One day, this client may be yours. Be Economical. Billing your clients a lot of hours may make your partners happy, but in the long run it may turn clients off. Before diving into endless research, you'll want to provide the client with some less costly options. Be Indispensable. Know what the client needs before the client himself knows, and you'll be set. If the client can't function without you, you'll likely be able to take the client wherever you go. Of all the skills it takes to be a good lawyer, rainmaking may be the most crucial skill to help you move up into the partnership ranks. Check out the links below for even more rainmaking tips.